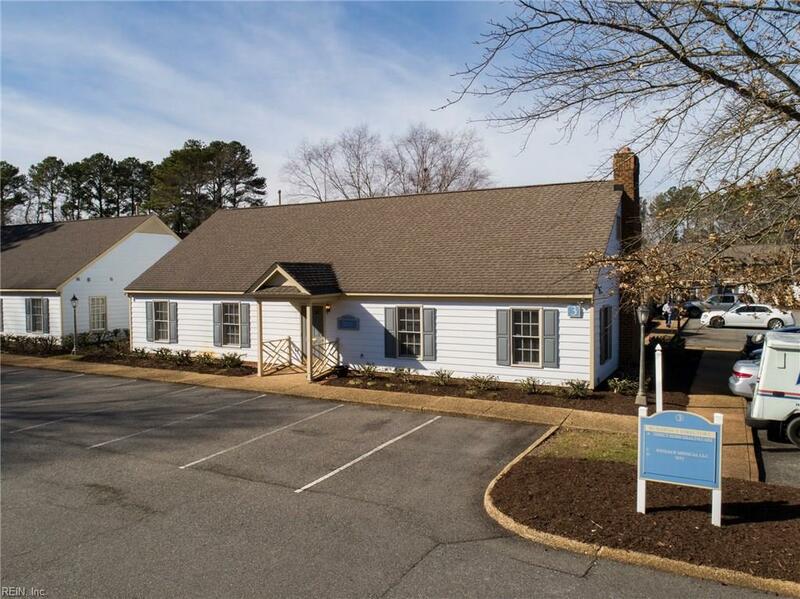 Centrally located office in the rapidly growing business district of City Center at Oyster Point. 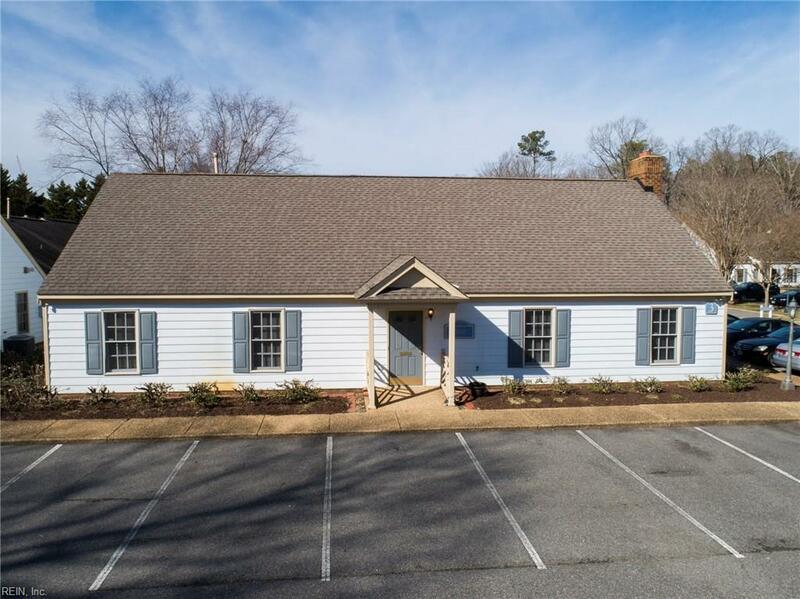 This well maintained building offers plenty of parking & is accompanied with meticulous landscaping. Enjoy the convince of a single level workspace. 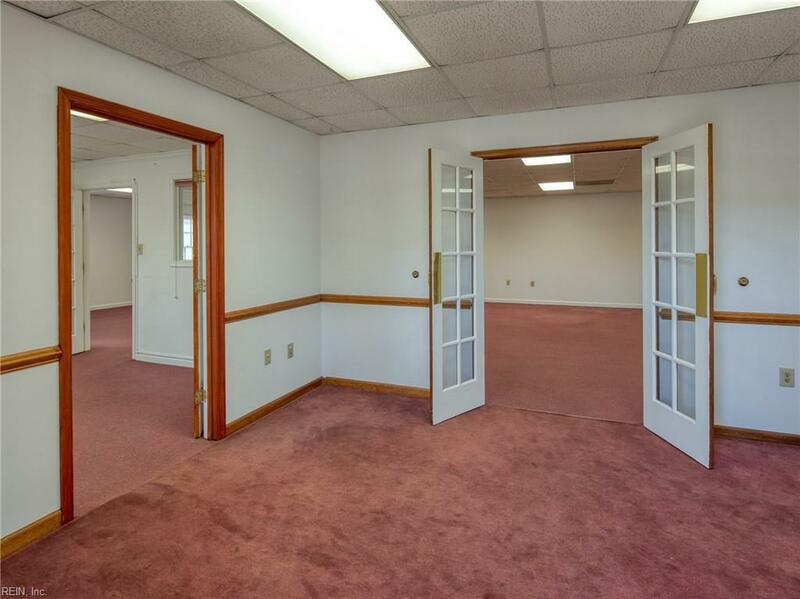 Entering you are greeted with a reception room that has two convenient office spaces adjacent from one another & access to a large open office area. The open area is ideal for a large workspace with cubicles or a large waiting area with restroom access. Numerous other offices spaces throughout & a conference room that can house 2-4 desks each. Other features include ample storage, staff restroom, small kitchenet, and a convenient employee door. The possibilities are endless, medical office, title company, real estate firm, physical therapy, you name it! Located between two exits from interstate I-64 as well proximity to Jefferson Ave. & J. Clyde Morris Blvd. 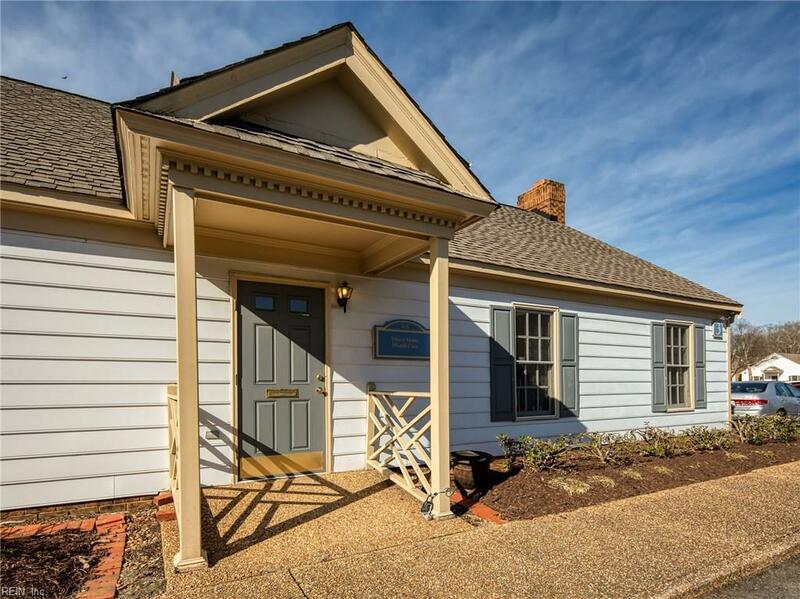 offering excellent access to Newport News, Hampton, Norfolk, Williamsburg & Yorktown.